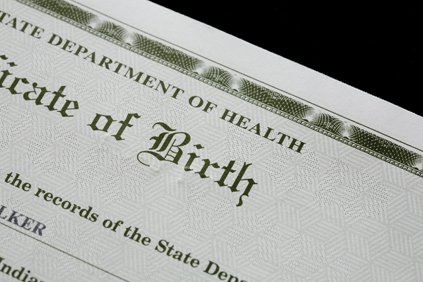 Birth certificates show they were born. 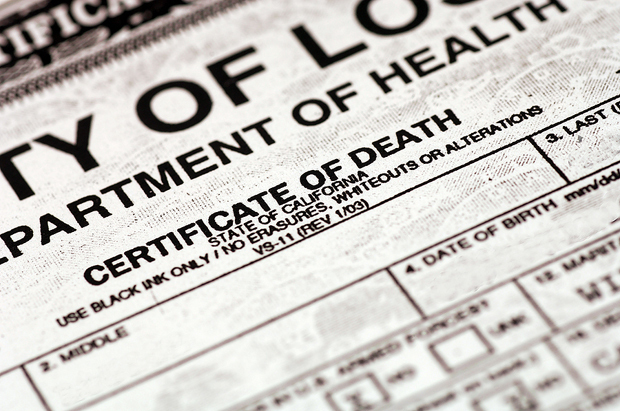 Death certificates show they died. It’s the details in between that show how they really lived! Sometimes in the rush to explore the details of our ancestors and in particular their origins we forget the importance of just how much information can be gleaned from the original records pertaining to birth, marriage, death, and burial. This is especially true for those of our ancestors who emigrated from another country or migrated between towns, counties, and even crossed state borders. The subject matter of history is not the past as such, but the past for which we possess historical evidence. This statement is every bit as true when it comes to our genealogy. Family stories are important, they can contain vital clues about who, when, where, and what. 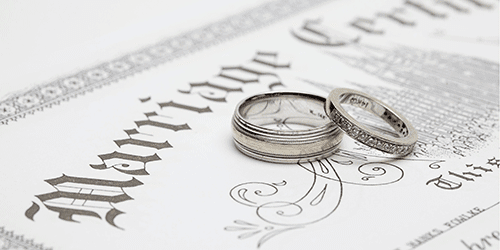 While some of the information may later be refuted by official documents that we find as we follow the clues of our oral history and research, the documented facts remain a part of our family history. However, if you want to successfully trace your own ancestors it is important to ensure that the information is backed up by authentic documentation. Finding random documents to support what we want to believe is not research. It’s self-delusion. The first step is to establish as closely as possible when and where the event occurred and to whom. The second step is to establish what regulations existed regarding recording the event you want to trace and whether records survive and how and where they may be accessed. 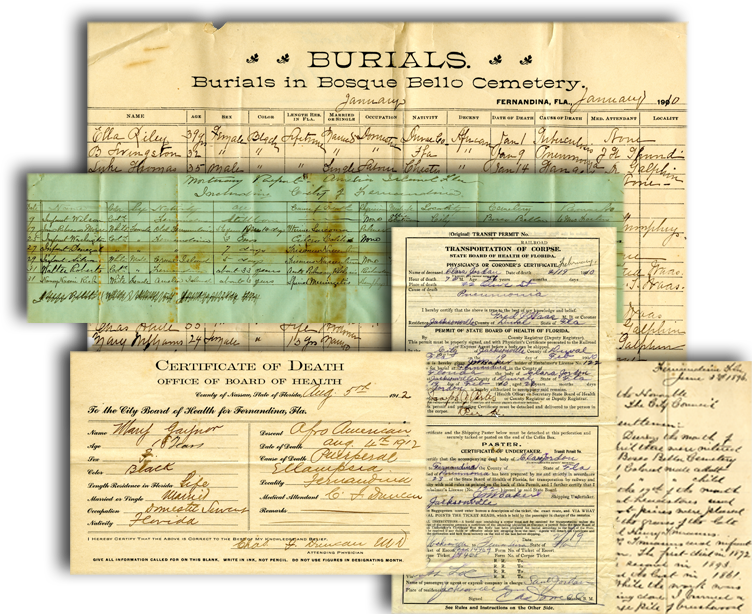 There is little point spending hours searching for your great grandfather’s death certificate online if death records did not commence being recorded until the following year, the repository containing all the records was burned down, or the records are only held in a local repository! 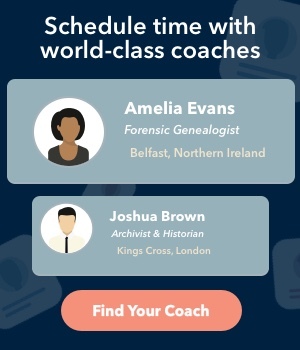 If you are searching for an event to extract specific information such as the names of your ancestor’s parents, it is useful to know whether the document you seek is likely to contain that information. However, often forgotten, is the even more important consideration, if you are searching for a specific record pertaining to one of your ancestors – Will you be able to recognize the correct record even if you locate it? If you are looking for your third great grandfather’s birth certificate to find the name of his father, but you don’t know exactly when or where he was born (and somewhat conversely) the names of his parents to help you isolate the one record that pertains to YOUR ancestor from all the other individuals who just happen to have the same name as your chap, then it is likely you will be facing a very long and frustrating search with a high likelihood of either not being able to distinguish which record belongs to your ancestor or potentially worse linking to a record that meets the parameters of your search and appears to fit but which actually is for someone else! If you are not certain about what information you need to definitively recognize the record you seek, it may be easier, less frustrating, and, in the long term more cost effective to hire Genealogists.com to help you locate the additional information you need to begin a search and/or to locate the document you seek. With specialists in most countries throughout the world, Genealogists.com has the combined knowledge and experience to advise you about local legislation whereever your “local” happens to be. If you can establish that there is at least a reasonable chance of the record existing and it may contain pertinent valuable information, then it will be a useful exercise to seek to obtain a copy of the record. Death records, for example, depending on date and location, can contain vital information regarding parents, cause of death, place of death, age of deceased, where and when they were born, and who reported the information. Who reported the information and to whom can be a vitally important clue toward confirming existing known or calculated information and toward your next step of research. A death reported by a neighbor may possibly contain misleading information because the neighbor may not have had sufficient knowledge to provide all the information required. A parent, spouse or sibling reporting the information is more likely to have the correct facts. Even smaller details such as the literacy attainment of the informant can provide vital clues as to whether information may have been double-checked beforehand or whether it is more likely to have been provided from memory. Where the informant is a family member, the information provided about them can provide additional clues and possibly even introduce a new name to the family tree. 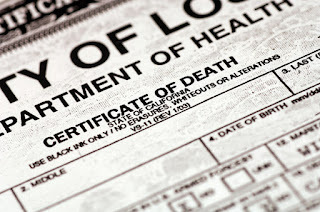 Cause of death (especially for diseases that tend to run in families and those where epidemics effect some families harder than others) along with the age of the deceased may also provide clues or weighting of additional potential records. Sudden death and/or isolated locations may affect when an event was recorded. By combining records such as a death certificate with burial information, obituaries, and newspaper notices major and minor discrepancies are easier spotted and the combination of records will help provide confirmation of the authenticity of the event. About the Author: Jayne McGarvey is a professional genealogist with Genealogists.com. Jayne has over a decade of researching Northern Ireland records and archives. She provides expert tips, tricks, and information on Ireland (mostly Northern Ireland), mingled with some humor.